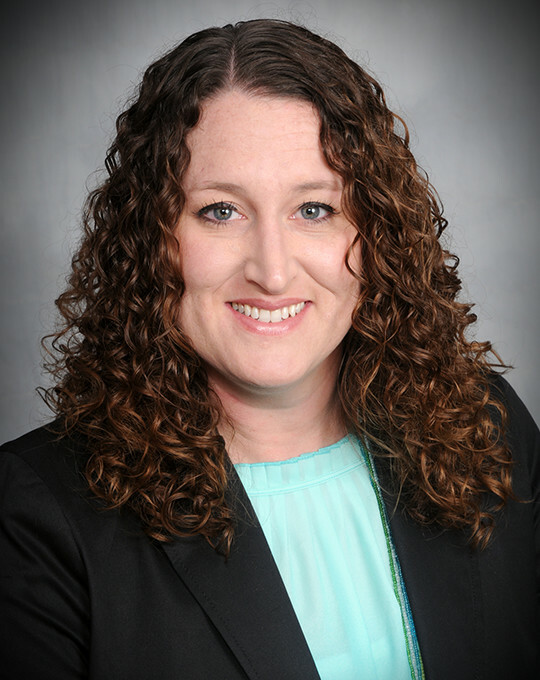 Andrea currently serves as Accountant and Human Resources Administrator for Canyon Creek Energy. During her time at Canyon Creek she has worked in all aspects of accounting, including accounts payable, accounts receivable, joint interest billing, revenue and financial reporting. She has been with the Canyon Creek companies since they began with Canyon Creek Resources in 2012. Prior to Canyon Creek Resources, Ms. Daniel worked as a Geological Technician for TallGrass Energy, Samson Resources and Latigo Petroleum. Ms. Daniel graduated from Oklahoma State University in 2004 with a B.S. in Leisure Studies. She currently serves on the board of the Tulsa Chapter of Accounting and Financial Women’s Alliance as Public Relations Chairman. She and her husband, Michael, have two children and reside in Bixby.